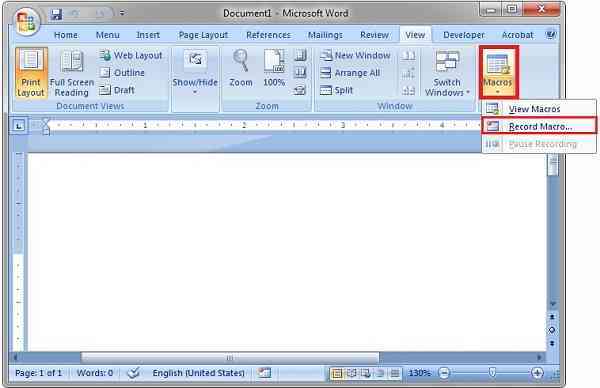 Do you want to learn how to create and execute Macros in MS Word?. 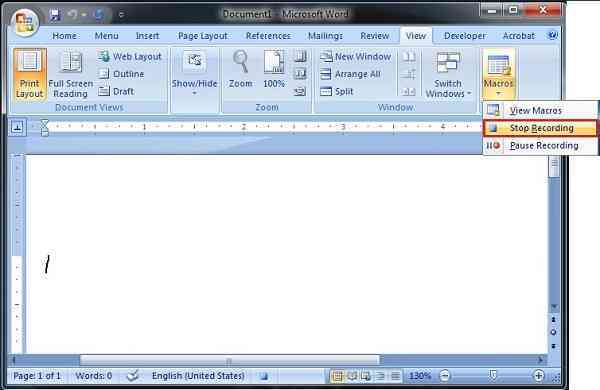 Microsoft Word is equipped with the feature to record command and keystrokes so that you can record a function and use them while you needed by pressing the assigned shortcut key or keystroke. When you want to execute the same function over and over again, then why not assign that function to a shortcut key?. In this kind of situation, you can create and execute macros, which you can learn by going through this below article. For your better understanding we are making (Ctrl +R) as our macro shortcut key, and when you hit this key combination, your text gets automatically turned into bold and italic. 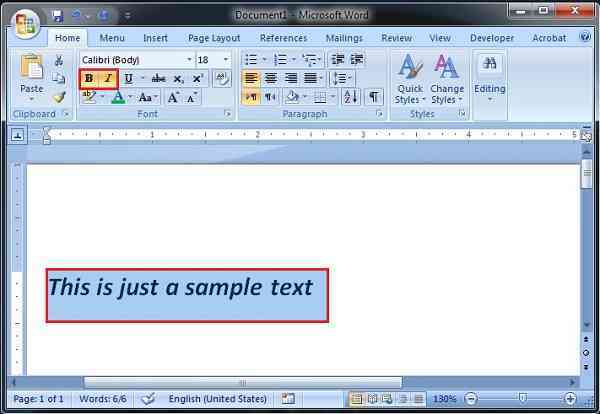 Just have a glance at this article to know how to create and execute macros in MS Word. 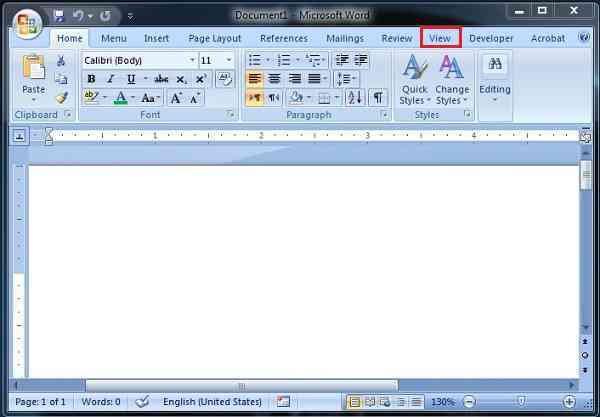 Step 1: First, you need to open your Microsoft Word file and traverse to the “View” section. Step 2: Under ‘view’ tab, you may see different options. Just go to the last option, i.e. 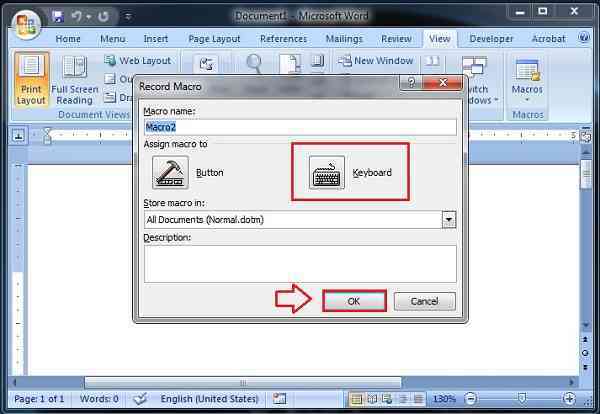 Macros and click on the Macros button and then select “Record Macro” option. 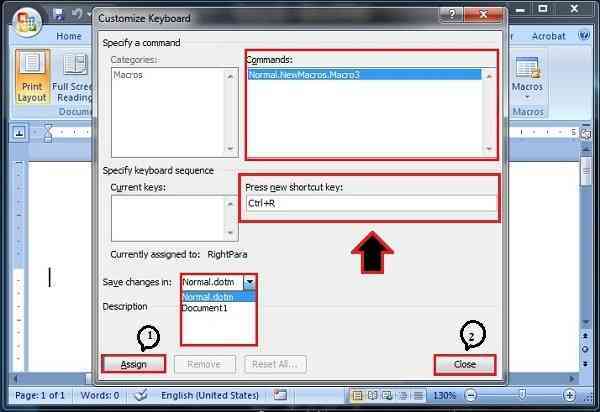 Step 3: Here, you have two options to create a macro, we are going with “Keyboard” option. You can select your preferable option and then click on the “OK” button. Step 4: Now, you need to select the ‘new shortcut key’ as we are using (Ctrl + R) option and then first click on the “Assign” button followed by “Close” button. Step 5: In the next step, you need to perform the function which you want to get recorded by the Macro for the shortcut key you’ve assigned in the previous step. Here, we are selecting “Bold” and “Italic” function. After selecting your function, you need to go again to the ‘view’ option to click on “Stop Recording” for macro. Step 6: Now, select any text and press the button which you’ve assigned to that macros. 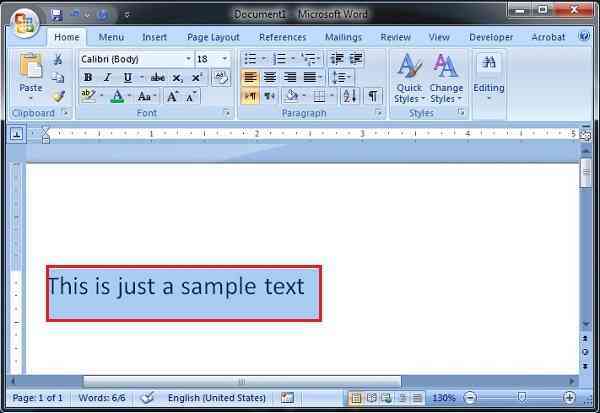 As for your better understanding, we are selecting sample text and then hitting (Ctrl + R) button, which is our macro function shortcut key. Step 7: Finally, you can see that the text is converted into Bold and italic text automatically.